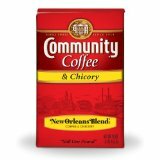 This is a coffee with chicory added to give you the New Orleans blend. Pack of 10 packages of 16 ounce bags. Roasted and packaged in Louisiana using 100% Arabica beans. 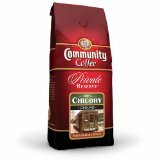 This instant coffee is made with chicory and has a full body and medium acidity. Packaged and blended in Mexico with 100% Arabica coffee beans. 4 jars of 7 ounces each. 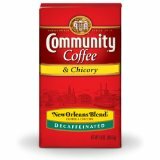 Packaged and roasted in Louisiana using 100% Arabica coffee beans blended with chicory. Package of 10 bags of 13 ounces each. 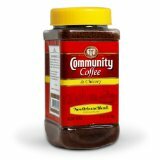 Made of 100% Arabica beans packaged and distributed from Louisiana. 6 packages of 12 ounce bags.